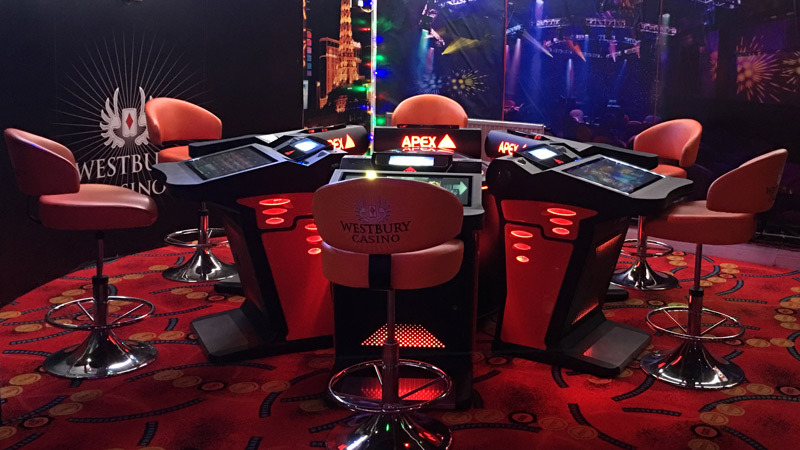 Here at the Westbury we are well known for having the best, most extensive selection of slots and video machines in the city. All your favourites are here in our three elegant rooms, equipped with high quality seating and complimentary bar service. Whether you are looking for classic slots or the latest HD and 3D-action packed games, The Westbury can deliver. Earn generous rewardsfor your play with in-house and National Jackpots available on selected machines. 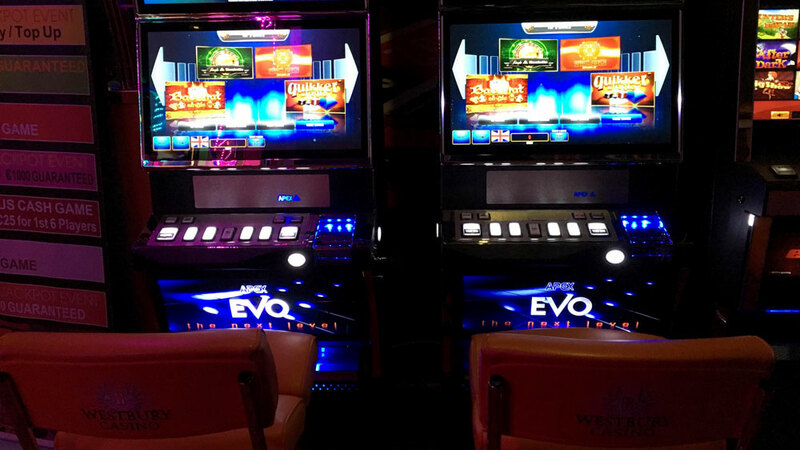 Whether you’re a novice or a serious game player, you’re sure to get lucky on our Arcade & Slots floor. 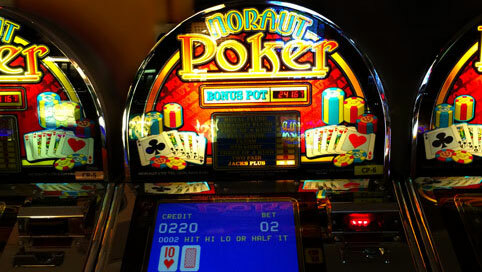 Enjoy the feeling of playing all of your favourite games on state of the art gaming machines? Look no further than The Westbury. For those who like the automatic experience, play the very latest automated APEX Roulette. Win big at The Westbury!